John Cooper conversions are renown the world over for quality and reliability. Our retro conersions are available for all Cooper SPi models from 1992 onwards. All conversions are thoroughly tried and tested and will enhance the Mini Cooper driving experience. An evolution of our "Si" Pack with a boost in power to 82bhp. This is achieved with larger inlet valves fitted to the polished and ported cylinder head and the addition of high lift valve rocker assemblies. 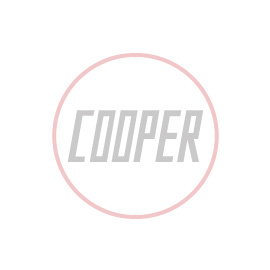 An oil cooler kit is also included together with Cooper S decals and authenticity chassis plate.